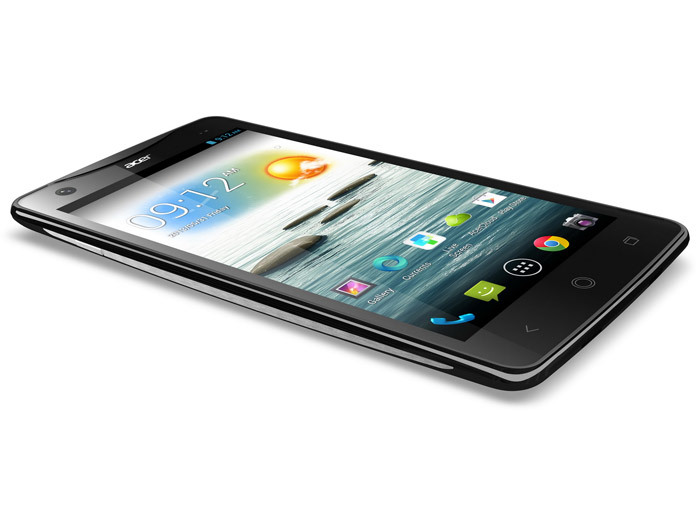 Acer has started the sales of its latest smartphone – the Liquid S1 Duo. The new device comes in a light chassis that weighs just 195 grams and features a MediaTek MT6589T SoC with four ARM Cortex-A7 cores at 1.5 GHz and built-in PowerVR SGX 544 graphics. A major feature of the Liquid S1 Duo is its display. Coming in at the huge 5.7 inches, the display works at HD resolution (1280 x 720 pixels, 257 ppi) for great visual experience. The smartphone also has two SIM card slots and supports the Dual Standby technology. In addition the device has 1 GB of RAM, 8 GB of internal memory, a microSD card slot, a rear 8 MP camera, a front 2 MP camera, 802.11n Wi-Fi and Bluetooth 4.0. A 2400 mAh battery powers the smartphone, which runs Android 4.2. The Liquid S1 Duo will become available in the UK on August 5 where the smartphone will cost 299.99 GBP. Until then you can pre-order the smartphone online.